A night of commuter chaos for thousands of Metra riders Monday. Train problems caused major delays for the second Monday night in a row. NBC 5's Patrick Fazio reports the latest. Metra has alerted passengers departing from Chicago's Union Station Monday afternoon of delays due to signal problems. At 6: 23 p.m., Metra alerted via Twitter that "Train #1267 sched. to arrive Aurora at 6:13 p.m. - making all stops from Downers Grove Main Street to Aurora." In addition, a follow-up tweets include alerts of other trains making the same stops. Around 6:10 p.m. Metra tweeted "outbound trains may be operating 20 to 55 minutes behind schedule." A Metra tweet sent out about 5 p.m. said "outbound trains may be operating 10 to 25 minutes behind schedule." 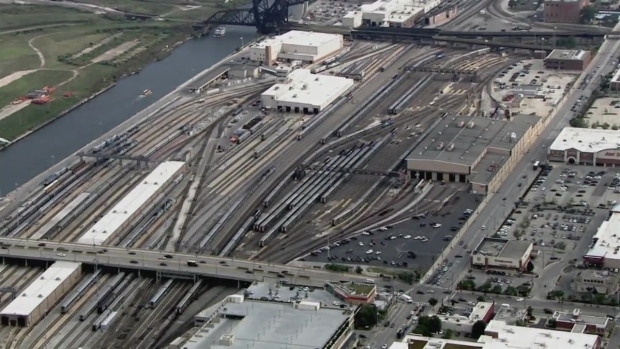 Sky5's Mike Lorber reports on Metra BNSF Line delays reported Monday afternoon. 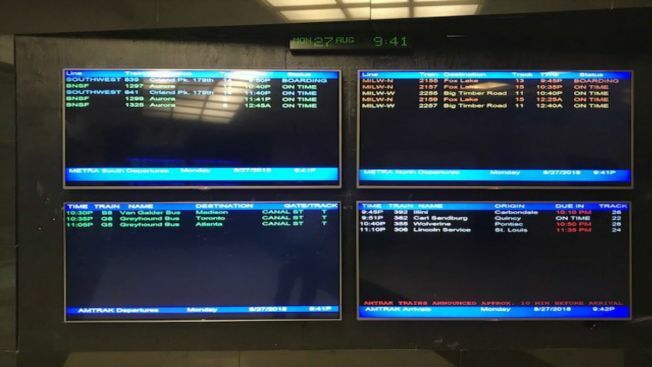 According to a series of Metra tweets, signal problems were first reported around 3:30 p.m.
An “Overcrowding Prevention Plan” has been implemented, according to Metra.